In business, time is money. So you want your software reliable, fast and easy to use. And most importantly, you want it built to do what you want. With over a decade of advanced software development behind us, we also ensure that our expertise runs at the absolute forefront of technology. No shortcuts! No cookie-cutter solutions! No cheap offshore outsourcing! 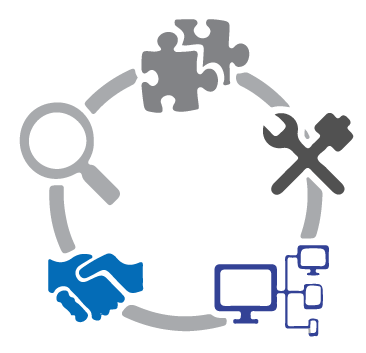 Engineware is committed to delivering software that meets your needs perfectly! If you are looking to streamline your business processes or to get a software product off the ground, we'd love to talk to you.